Have you ever wondered why you rank well (e.g., Page 1) on Google, but rank poorly (Page 4 or lower) on other search engines, like Bing? It can be confusing. You’ve invested in SEO. 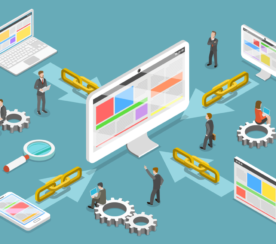 Shouldn’t optimizing for one search engine work for all search engines? Good SEO isn’t only optimizing for one search engine. Google is the world’s most popular search engine. Their algorithm updates have reshaped search and SEO time and time again. As a result, some SEO professionals today completely ignore any search engine that don’t start with “G” and end in “oogle”. 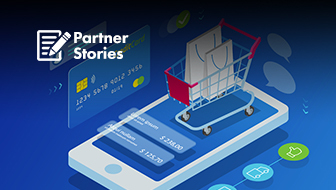 While Google owns 81.62 percent of the global market share, its total U.S. market share is 64 percent, according to comScore’s most recent data. That means more than a third of your U.S. customers are searching for you on platforms other than Google. So if you’re only optimizing for Google, you’re missing a huge share of the market. Fortunately, optimizing your content to appeal to search engines beyond Google doesn’t mean starting from scratch. Bing (and by proxy Yahoo, which has been powered by Bing since 2010) is the second most popular search engine in the world. 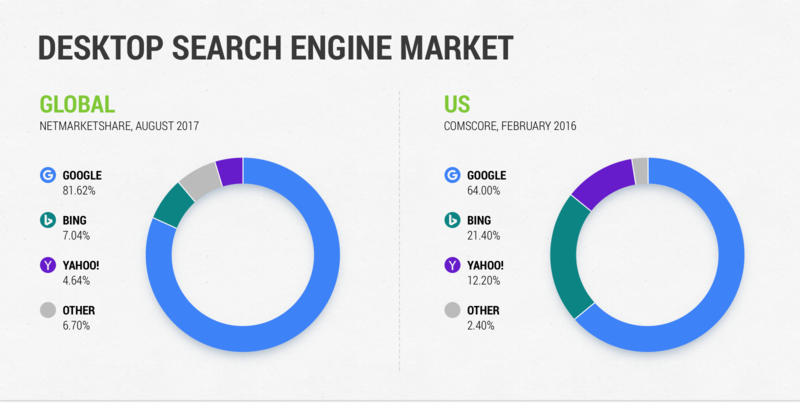 Together, Bing and Yahoo own 11.7 percent of the total global desktop search engine market share and 33.6 percent of the U.S. market share. 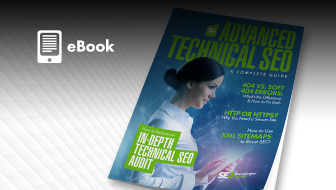 SEO techniques work similarly across both platforms. So you can continue to focus on content marketing and link building. But, as you may already have guessed, Bing and Google have a few key differences. These difference may lead to discrepancies in your rankings. This article will cover how building links for Bing differs from link building for Google and how you can create one link building strategy that will help you optimize for both search engines. 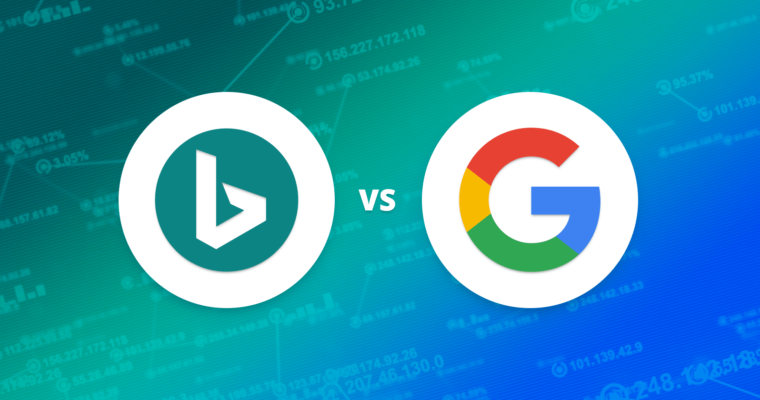 Google and Bing both value backlinks with a few important differences. One of those differences is regards to quality versus quantity. 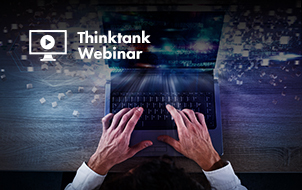 In recent years, we’ve seen a declining correlation between link count and Google rankings. 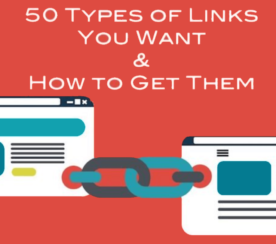 In fact, some sites that rank well don’t have a lot of inbound links — they have more authoritative inbound links. This means Google considers a few high-quality links with more PageRank to be infinitely more valuable than hundreds of links from low-quality sites. Want to improve your site’s Bing ranking in a hurry? 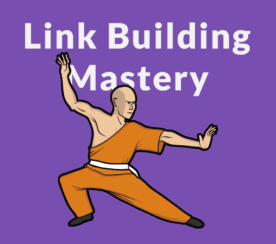 Build a few more links each month than you otherwise might have. Just remember that link quality matters. You absolutely shouldn’t start linking to spammy or irrelevant sites. How Many Links Are Enough? 73 percent of our respondents said that they built between 1-20 new links each month. This is a healthy number if you want to improve your search rankings. 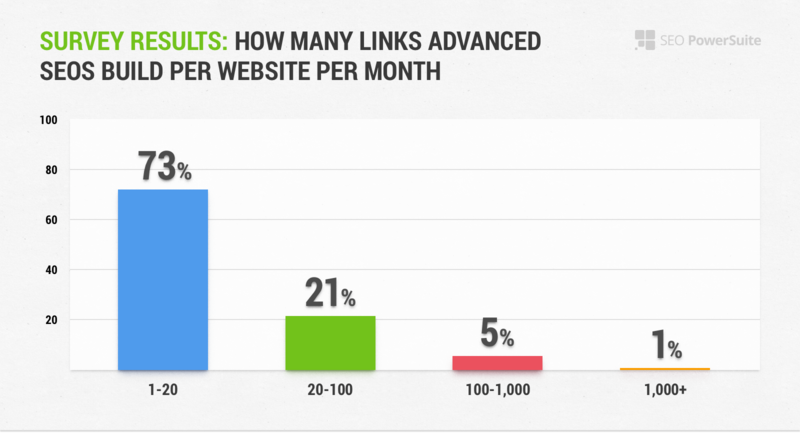 21 percent of our respondents build between 20-100 new links per month. This link building strategy, while more aggressive, will likely yield more tangible results on Bing. For Google, focus on very high-quality links. For Bing, bet on the number of links. A word of caution: you want your site to rank for both Google and Bing with the same link profile. So be mindful of Penguin. Don’t go too wild. Like Google, Bing hates link schemes, reciprocal links, and spammy paid links. For the best results, build no more than 20 backlinks each month. Focus on authoritative top-level domains and well-established sites. Bing heavily weighs .gov, .edu, and .org domains. Bing also places greater emphasis on domain age than Google. There’s a noticeable difference in Bing’s attitude towards keywords in the anchor text when compared to Google. The practical consequence of this is that we see 10 percent more sites on Bing with keyword-rich anchor text. In fact, more than half of Bing’s top 30 results (52-53 percent) all contain optimized anchors. Given this, it’s theoretically possible (and quite easy) to over-optimize your links for Bing, though I don’t recommend it. Your site ranking will almost certainly plunge on Google as Penguin hits you for over-optimizing your anchor. Understand your current margins with Google and increase them gradually. Check on your competitors that rank well on both Google and Bing with a link analysis tool. See what percentage seems to be working for them. Build up to their level. In fact, Searchmetrics’ analysis of Bing’s ranking factors found that not only does Bing value social signals, but that social signals have a strong correlation with better rankings. 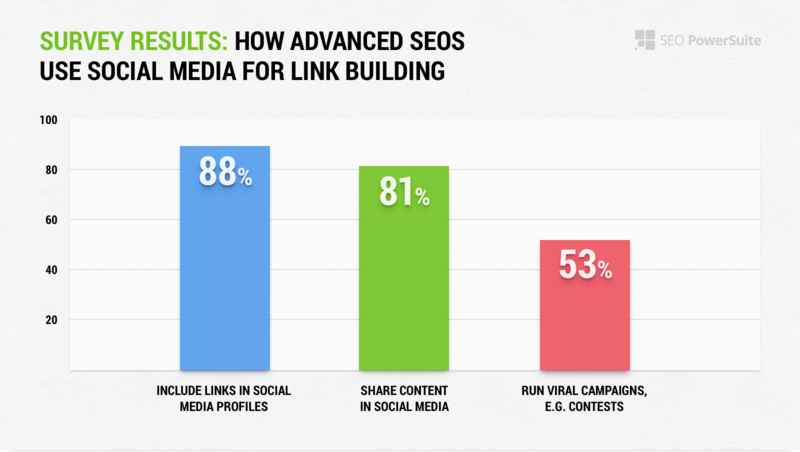 88 percent of SEOs included links in their social media profiles. 81 percent of our respondents shared their content in social media. 53 percent of respondents created viral campaigns (e.g. contests). You can also use software to search for influencers in your niche on the platform of your choice. Create a list of these influential figures. Then, when you create high-quality content that might appeal to them, reach out to them. Ask them to share it. (Our research showed original data/research to be the most compelling and efficient type of content for link building). Finally, don’t forget about video content. 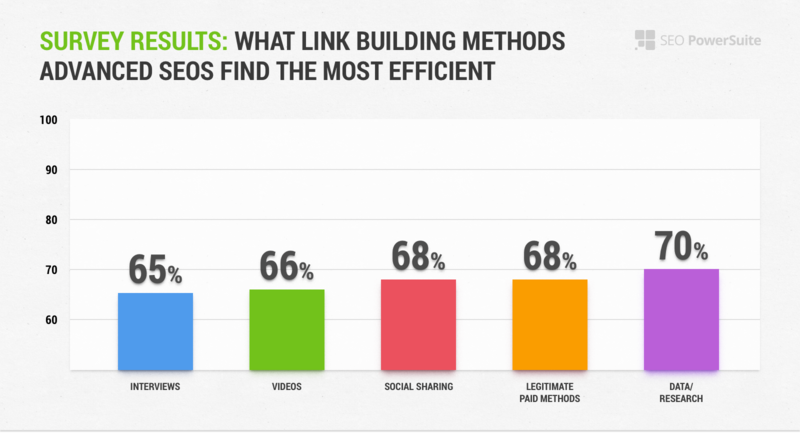 While YouTube might be the one-stop shop for all things video, you don’t want to lose out on the benefits of those hard-earned backlinks. Instead, find a native hosting solution for your video content. Then reach out to people who have liked and shared your videos in the past. Ask them to link to your website instead of YouTube. One thing I haven’t touched on in this article is that if you wanted to build links exclusively for Bing, it would theoretically be much easier than building links for Google. Unlike Google, Bing doesn’t mind if you ask other sites for links, as long as those sites are reasonably authoritative. However, there’s little sense in building a bunch of links for Bing if it’s going to drop your Google rankings in the process. 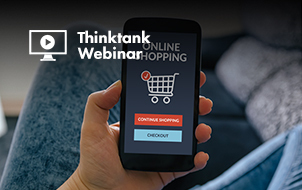 So, rather than optimizing for one search platform over another, you’re better off looking to your content. After all, creating link-worthy content is the best type of link building. Ultimately, link building isn’t about optimizing for a particular search engine. It’s not about discovering a loophole that will help you game an algorithm. Good link building starts with mutual trust. You write content someone values. You earn their respect. And, as a result, they will share your valuable content with others. Only once you have the right content is it time to use the strategies above. These will help earn your content a few more interested eyeballs. Featured Image and In-post Photos: Created by Aleh Barysevich, September 2017.